Russell Westbrook is one of today's flag bearer in the Jordan Brand. Being an MVP during the regular season, Jordan Brand made sure that their MVP would get his own signature shoe (well, that's the plan when they signed him). 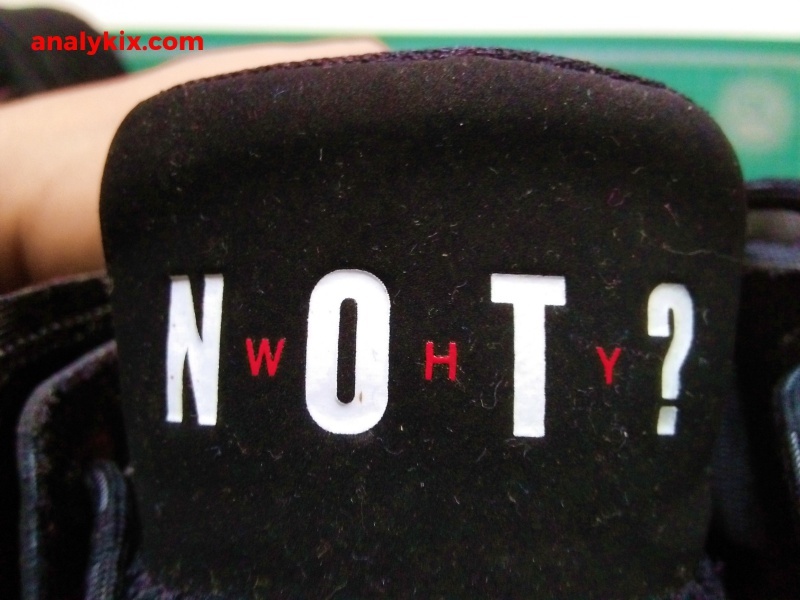 Now, here is my performance review on the Jordan Why Not 0.1. For official tech specs, you can check out the Best Foot Forward feature (HERE). So read through for more in-depth review of the shoe. The full on fuse upper cancels the shoe's breathability even when there is mesh underneath it. The Jordan Why Not 0.1 features a mesh upper with a mesh material underneath it. Yeah, fuse is a bit outdated, but it gives the shoe some durability especially if you are an aggressive player like Westbrook who goes attacks the paint and have that always go hard mentality when it comes to driving the basket. It requires some minimum break-in time because at first the upper is a bit stiff, but a game or two would be fine with the material being able to flex more better. Also, even though fuse and mesh were used here, it doesn't feel light and in fact it does feel bulky, so you might want to look elsewhere if you are looking for some lightweight kicks. The fuse material acts like a shroud and cancels the breathable properties of mesh so don't expect a ton of airflow as well. But the good thing is it really hugs your foot inside helping you to have a more snug fit. Full-length Zoom Air, perfect for guards. 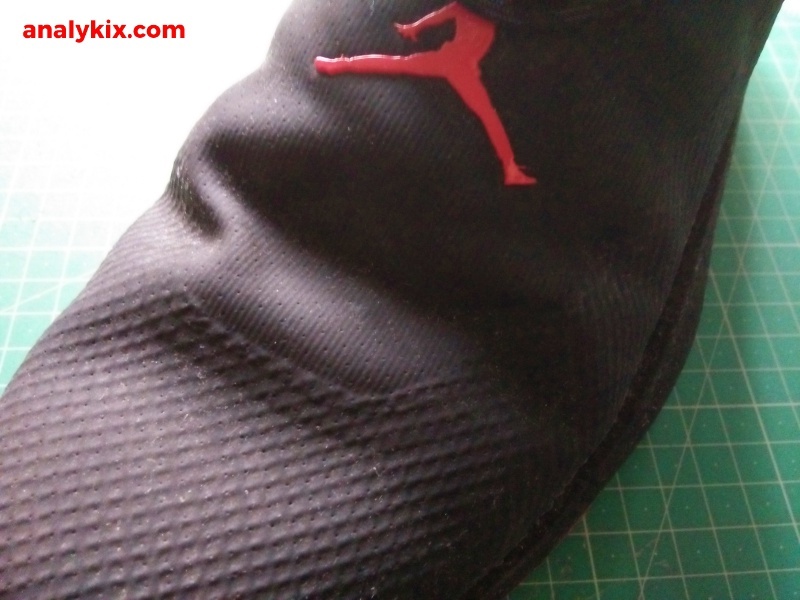 This is the shoe's best feature if you ask me. Full-length Zoom Air, man that's the way I like it. No rectangular shaped or hex shaped Zoom bag, which is just fitting for Jordan Brand's top athlete. It is full-length and since I am not that heavy, I can deal with this kind of cushion and the phylon foam carrier gives that perfect balance of foam cushion. Although I rely heavily on my forefoot, I would still welcome this as I feel there is adequate cushion for me. If you rely on court feel with some responsiveness and impact protection, this might be the cushion setup that you are looking for. Traction is okay, as long as the court is clean or well-maintained. You will get that squeak that you need. However, most courts that I have played on aren't that well maintained so dust buildup could be a problem but a simple wiping could immediately remedy that. However, there was a time that I played in a court where moisture is present because it was raining outside. 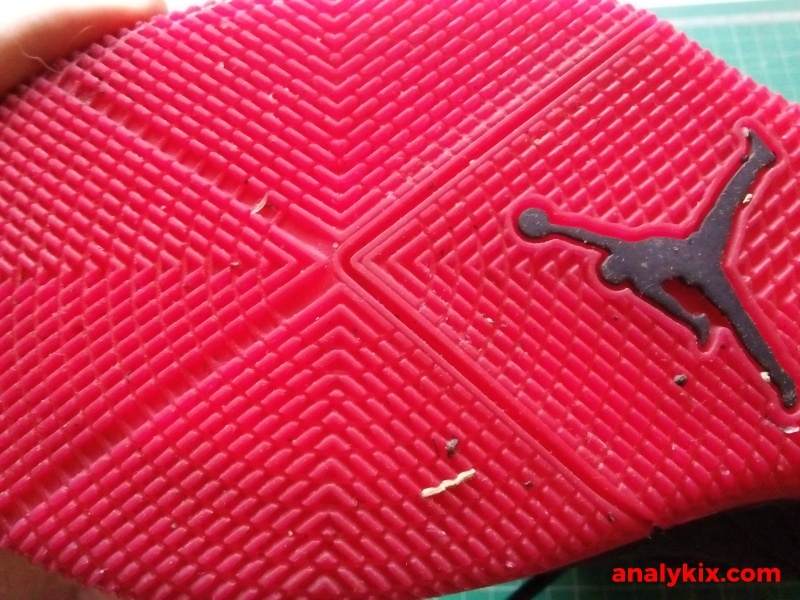 The traction felt horrible and every dead ball situation, I have to really wipe the bottom of the shoe. 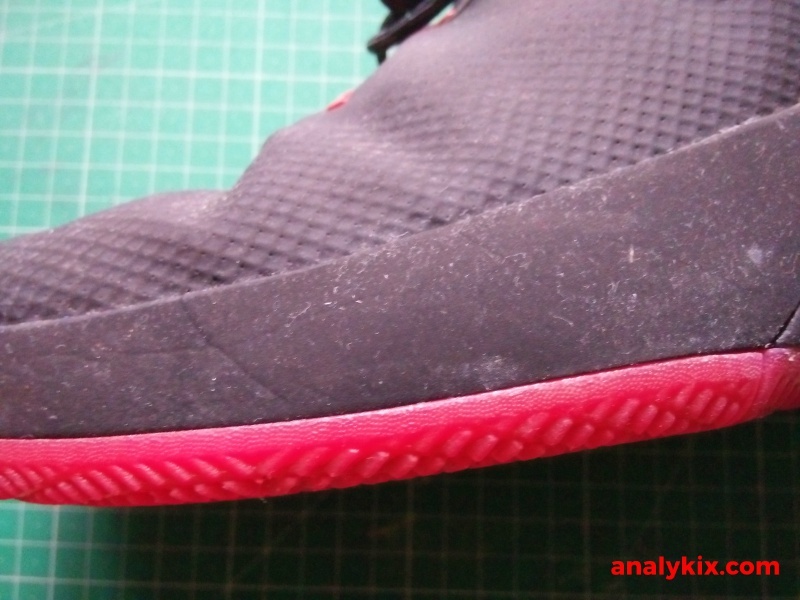 It features some nubs underneath that are arranged in a herringbone fashion that runs from front to back and side to side and meets up in the middle of the forefoot giving you a pivot point effect. Would I recommend them outdoors? Cement courts, maybe yes as long as the rubber painting is maintained. 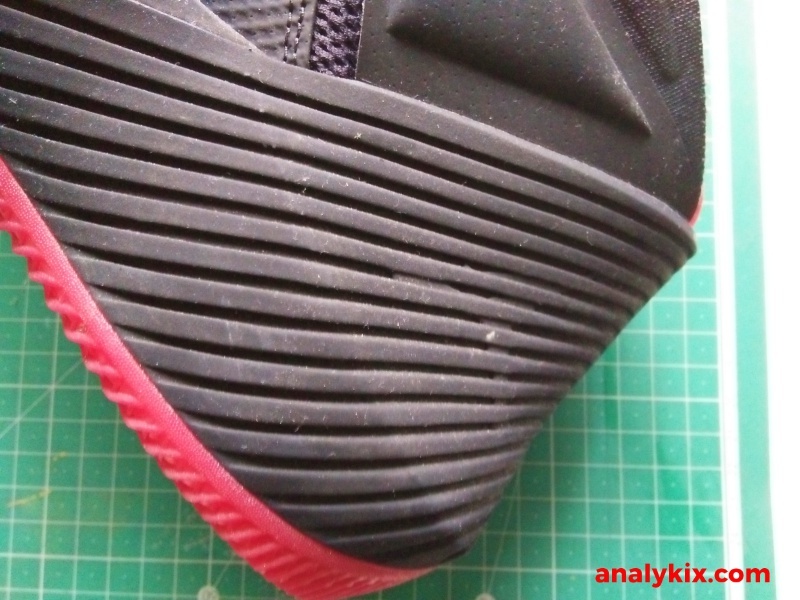 But rough surfaces, the nubs might give out more easily so at least keep that in mind. As long as the court is somewhat clean, you are good to go. 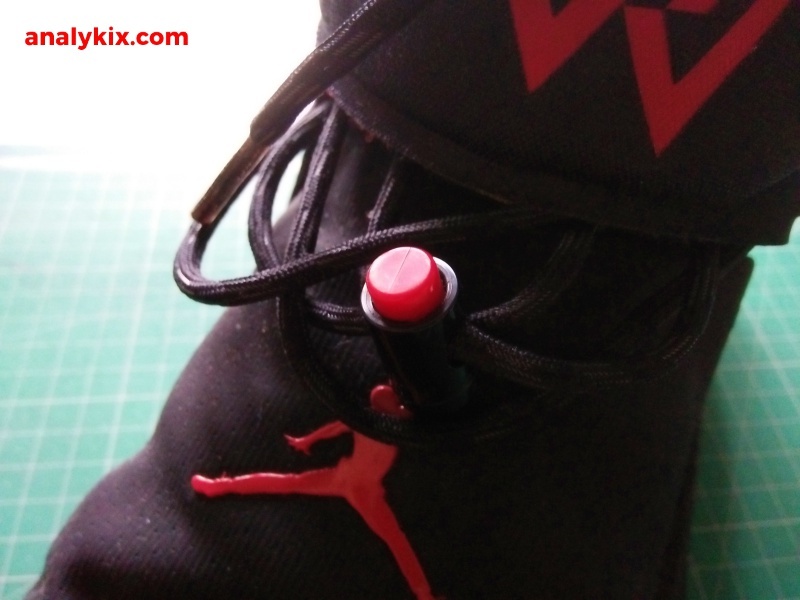 The lace toggle makes tying your laces easy. Honestly, I think they will still be good even without the strap. This chunky heel counter is really helpful. Bulky, but helpful. Fit is a bit tricky. This is a size 9.5 and I usually go for size 9. The main reason I go for 9.5 is because the shoe feels suffocating to me on a 9. It is too snug. Since there isn't much of airflow going inside the shoe, I just felt that my feet would feel uncomfortable because it is too snug for me. However, the bummer news is I have more wiggle room that I would want to. 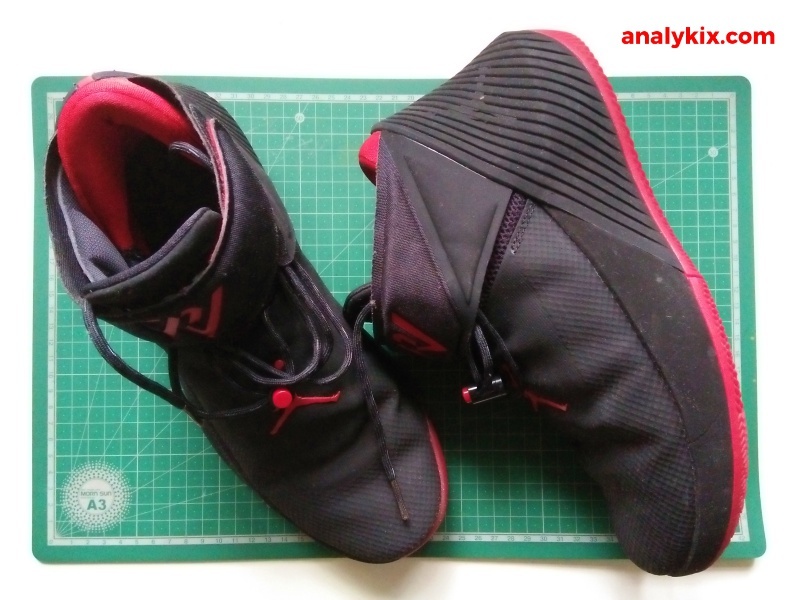 It actually feels longer too, but the good thing is that since it is snug, it minimizes my foot from sliding inside and together with that massive heel counter, I still felt secured inside the shoe. 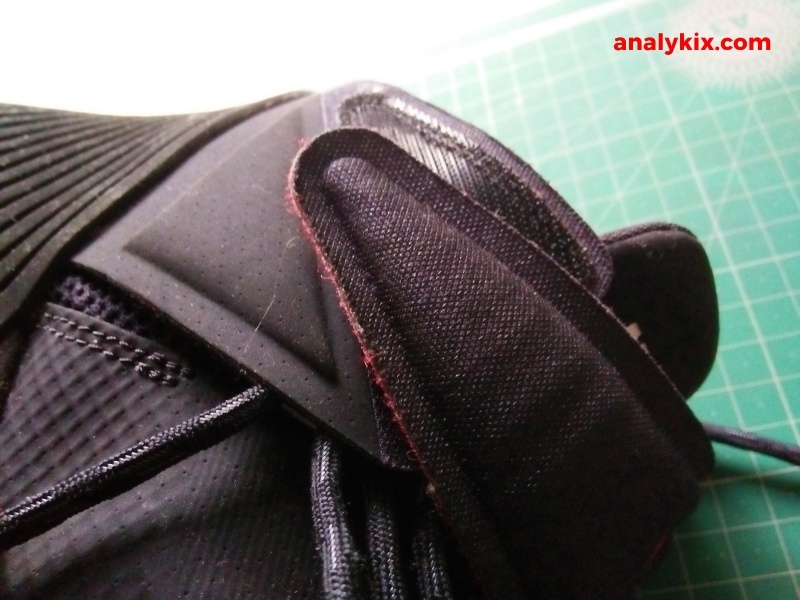 The heel counter is actually the reason why it feels bulky, but since it has a job to do and does its job well, I'm okay with it. Laces are easy to tie with the help of the lace toggle. The strap, well, I can be fine without it actually. There are times that it pinches the lace toggle to your foot so you really have to fix everything well when strapping it. The low-top version is already out and I think I can still enjoy the shoe even though I prefer mid than lows because the height is pretty similar same with the lockdown. The strap is gone in the lows and I think it's better. Try them in stores, really. It's just a matter of preference with regards to the snug fit of the shoe. Available at various Nike stores and Titan stores, the shoe retails for Php 6,595 which is a bit costy because that they used some fairly old tech. However, the performance benefits especially that full-length Zoom Air which is rarely used nowdays makes me go, "nah, I would still cop it." But the good thing is the low top version is already out and is just lower than 6k so I think that is more a better deal if you ask me. 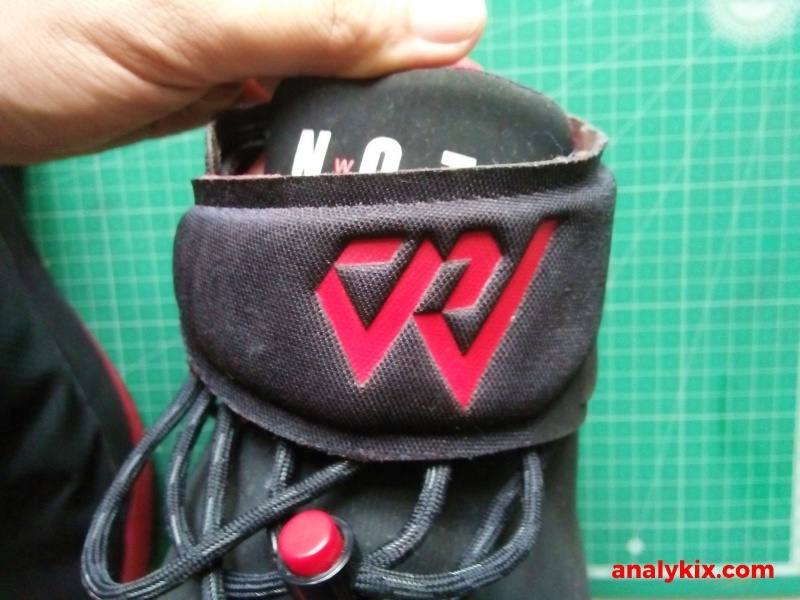 Perfect for guards, the Jordan Why Not 0.1 is a great shoe. What I really enjoyed the most is the full-length Zoom Air because we rarely see them nowadays. The lockdown and foot containment is also superb so just be sure to try them in stores to get your right size since it could be too snug for some. 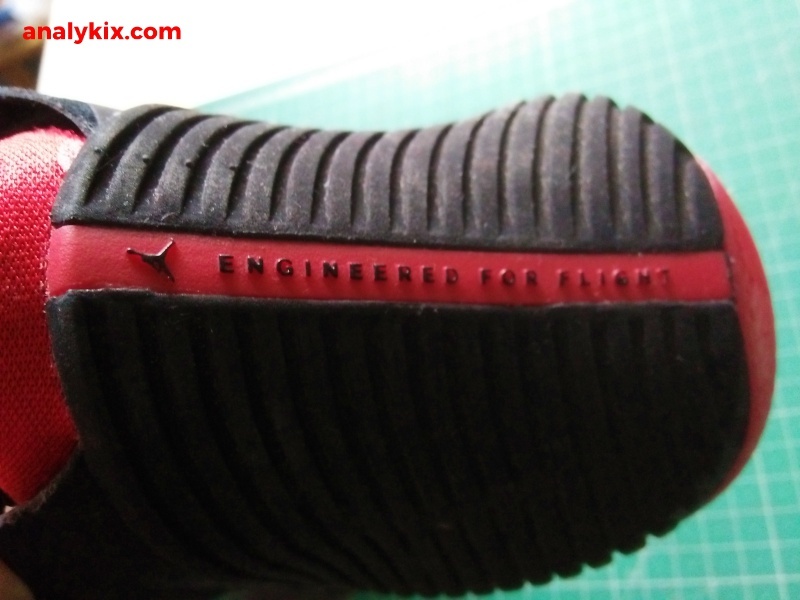 The shoe is kinda bulky which is a downer for some since today's trend is having a light shoe but is still supportive. 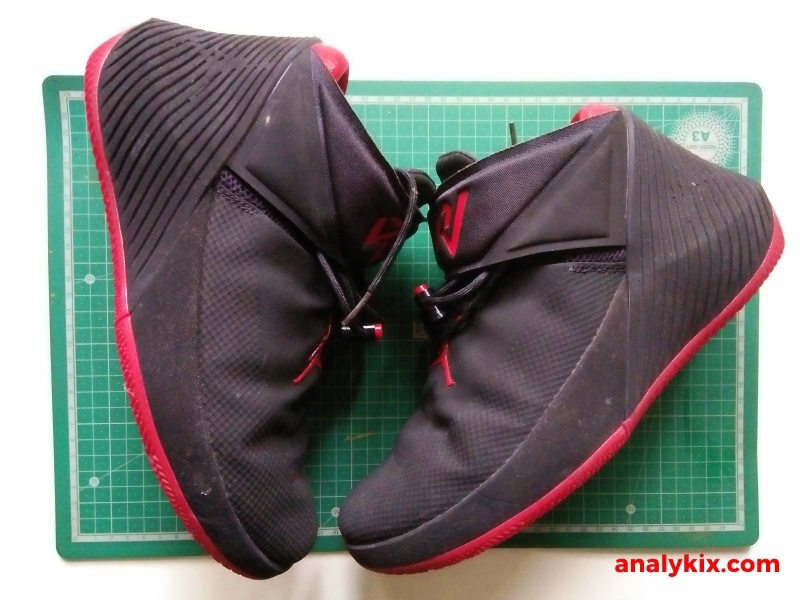 However, the bulky build of the shoe was made to give the shoe more support especially with the kind of player that it catered mainly to (Russell Westbrook). Whether you pick the mid or the lows, the shoe will offer you pretty much the same performance benefits with just the absence of the strap. Not to mention, it is much cheaper, as it retails under Php 6,000.